IWIM offers an early introduction to the violin starting off with sponge violins and floor mats in order to teach young children to respect their instruments and perfect their technique and posture before moving onto real violins. Lessons include rhythms, singing and a general introduction to the violin. 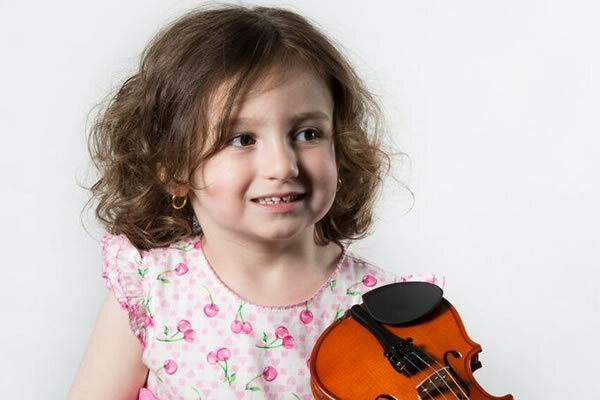 This class is ideal for children who aren’t sure whether they are ready for the violin and is a fun and engaging class to start a musical journey either way.